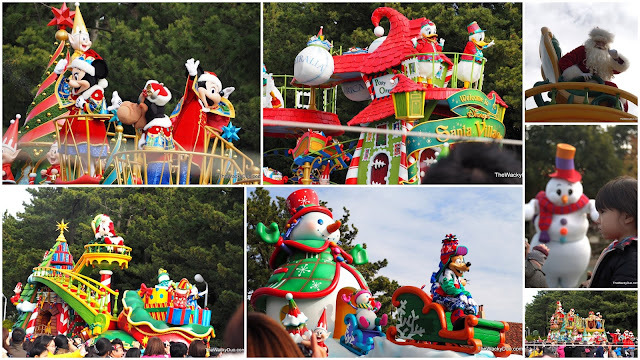 During the Christmas season last year, we visited Tokyo Disneyland. This is one of our 10 attractions for kids in Tokyo.Many would go to Disneyland for their rides . However queues were super long ( even during weekdays) and thus limits the number of rides per trip. 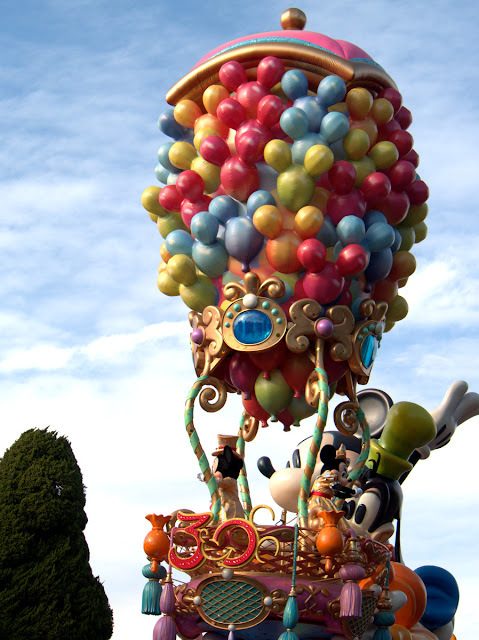 Other than the rides, Disneyland is also famous for their parades. Luckily for us, the boys are more into the parades then the rides. This was a blessing as we were treated to a triple celebration last Christmas. The Parade that is held once every 30th year! 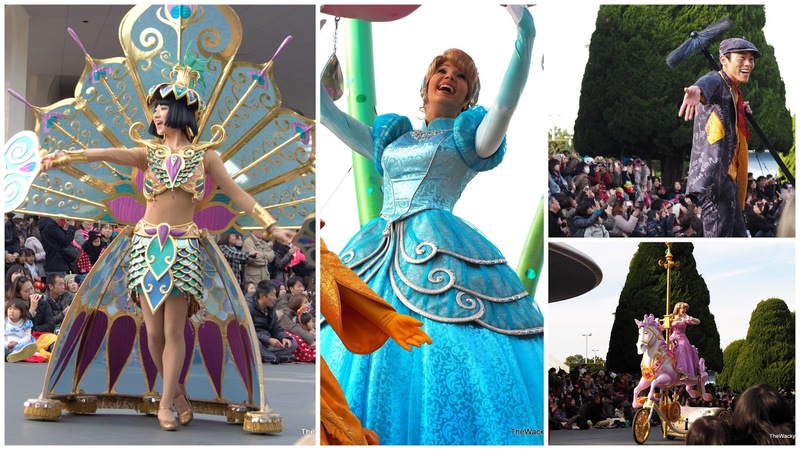 Actually no, it is the parade that commemorates Tokyo Disneyland 30th year in business. 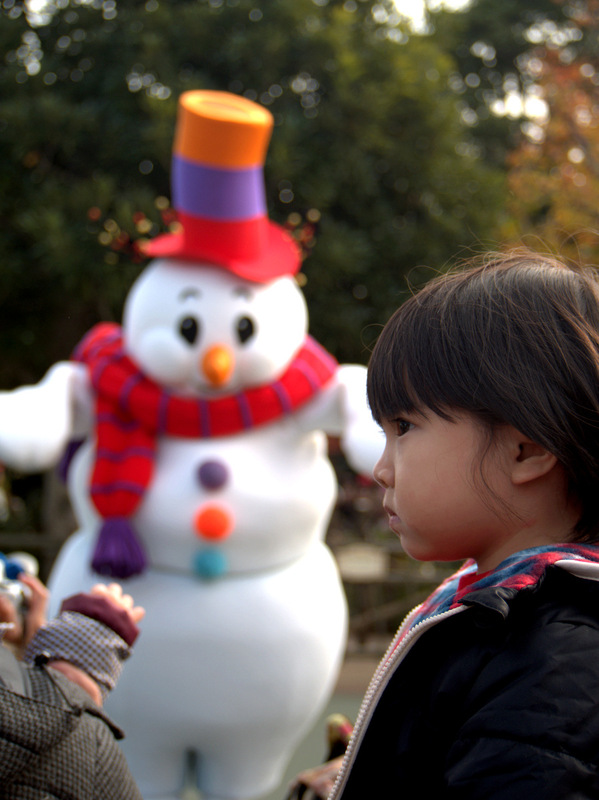 Dubbed as the Happiness place on earth, Tokyo Disneyland had been entertaining children ( some of whom are now adults) for the past 3 decades. 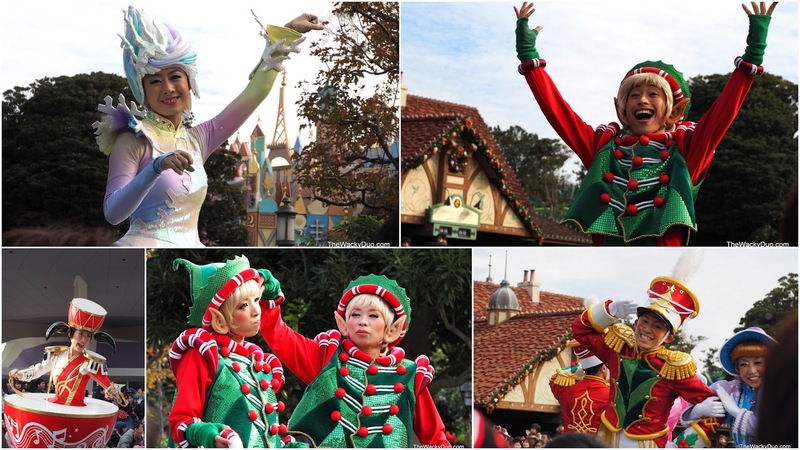 We love the catchy " Happiness is here!" song for this parade. The parade featured well known Disney cast. Can you spot them? 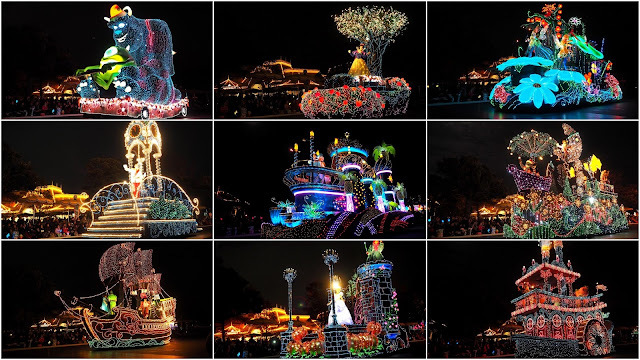 We loved these theme parades. The last theme parade that we watched at Tokyo Disneyland was during Halloween 5 years back. 'Banzai Villians' still resonate in our heads till this day. Some tips for watching the parade. Be there at least 30 minutes early to get a good seat. 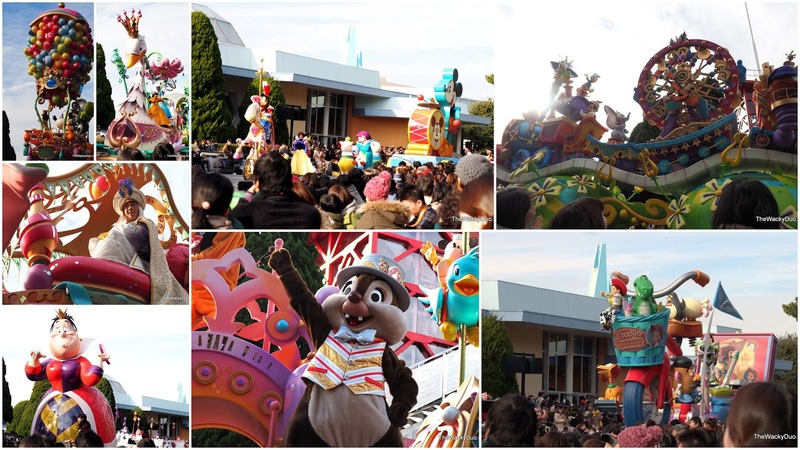 The guests at Tokyo Disneyland are really serious about the parades and they would already found a spot an hour before the show. Forget about sitting on benches or chairs. The best spot would be right in front on the floor near the road. Don't forget your cameras. Zoom lens works best here! 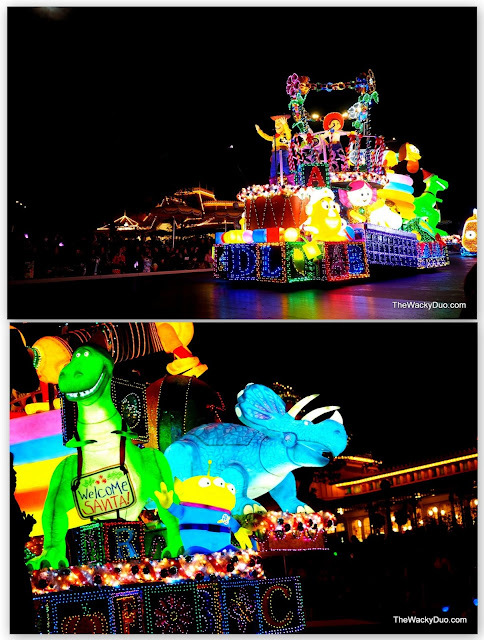 In any given day, you would probably be contented with 2 awesome parades. BUT this is DISNEYLAND and everyday is special here. 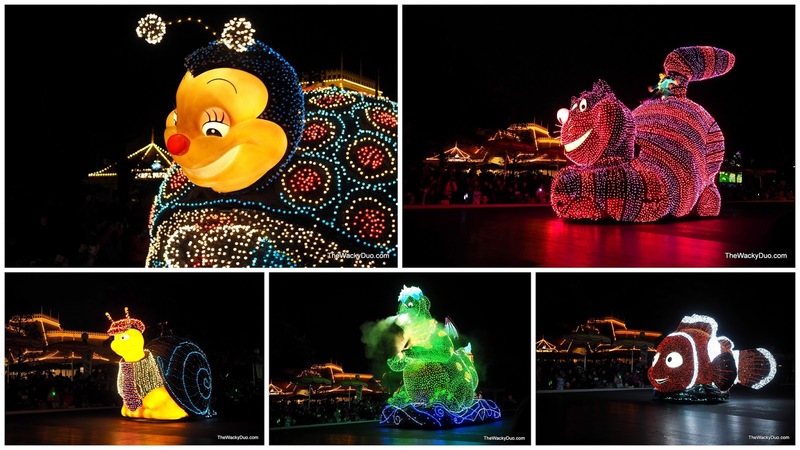 We recommend for you to stay through the night to catch the spectacular Dream lights Parade. Just check out these sights! It would be an understatement to say the boys like what they see. They simply love the sights and sounds. With excellent choreographed dance moves and upbeat music, Disney parades are a must see when you are in Disneyland! Don't forget to cap off the night with a dazzling display of Fireworks! Want to catch a little Disney magic? 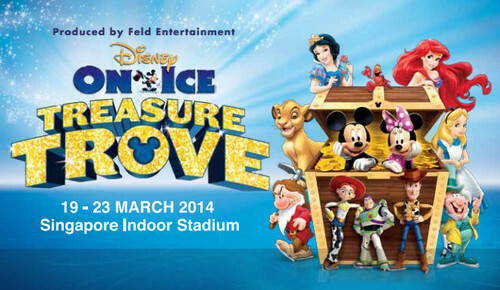 You can this weekend with Disney On Ice Treasure Trove.